Ai Fukuhara tasted both defeat and victory in the Rio Olympic Games. In the end, as matters wrapped up, the 27-year old player still played an important role in the Japanese Team. Her performance contributed to their victory in gaining an Olympic medal. Now, the Association has high expectations for her in Tokyo 2020. Ranked eighth in the world, Ai Fukuhara is one of the leading names in the Japanese Women’s Team. She was the last Japanese player standing in the Olympic Singles event as she reached the semi-finals. In the quarter-final round, Fukuhara created a casualty in the competition following her clean sweep against the Singaporean seed Feng Tianwei. It was a big achievement for the Japanese player. Fukuhara then proceeded into the penultimate round where she was crushed by the Grand Slam champion Li Xiaoxia. She played for the Olympic bronze but lost to Kim Song I of DPR Korea. The Singles may not have the ideal ending for Ai Fukuhara but competition hasn’t ended yet. In the Olympic Team event, Ai Fukuhara and company successfully secured the bronze, beating Singapore in the process. Ai Fukuhara has played an important role for the Japanese Team in their success in the Olympic Games. Considering this, it has been reported that the Japanese Table Tennis Association has already indicated they require Ai Fukuhara to be in the Tokyo Olympic Games. That was a statement from an official of the Association. 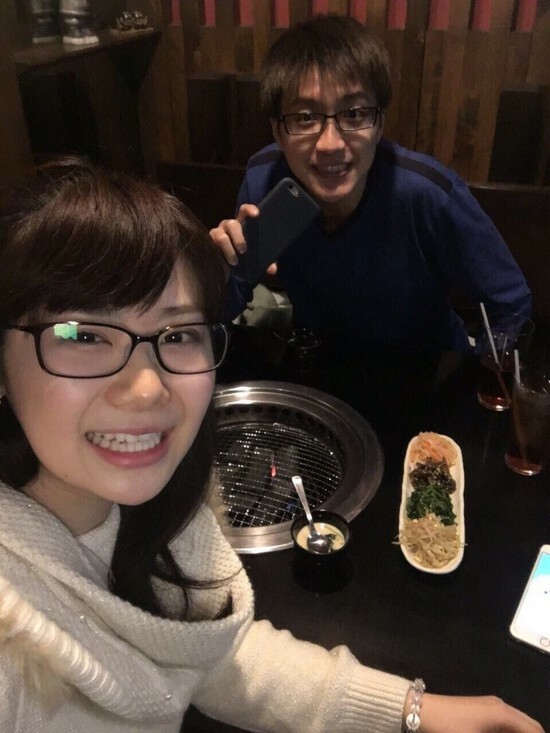 Talks in Chinese media said that the Japanese camp is not so in favour of Ai Fukuhara’s wedding plans with Chinese Taipei’s Chiang Hung Chieh.